By 2030, one in every five Americans will be at retirement age, according to the U.S. Census. That means millions more Americans will grapple with the challenges of aging. And for LGBT seniors, aging can sometimes be even more complicated. Now, some Dayton groups, led by Rainbow Elder Care, are collecting data to gauge the unique needs of the older LGBT community. We spoke with the organizers of the new survey project and several people who have taken it. It’s been a big year for Yellow Springs filmmakers Julia Reichert and Steven Bognar. Their latest documentary “American Factory” had its debut at the Sundance Film Festival this past week. And now a deal with streaming giant Netflix is in the works. The film is a follow-up documentary to Reichert’s and Bognar’s Oscar nominated short film “The last Truck.” That 2009 film highlighted the devastating closure of the longstanding GM Assembly Plant in Moraine. 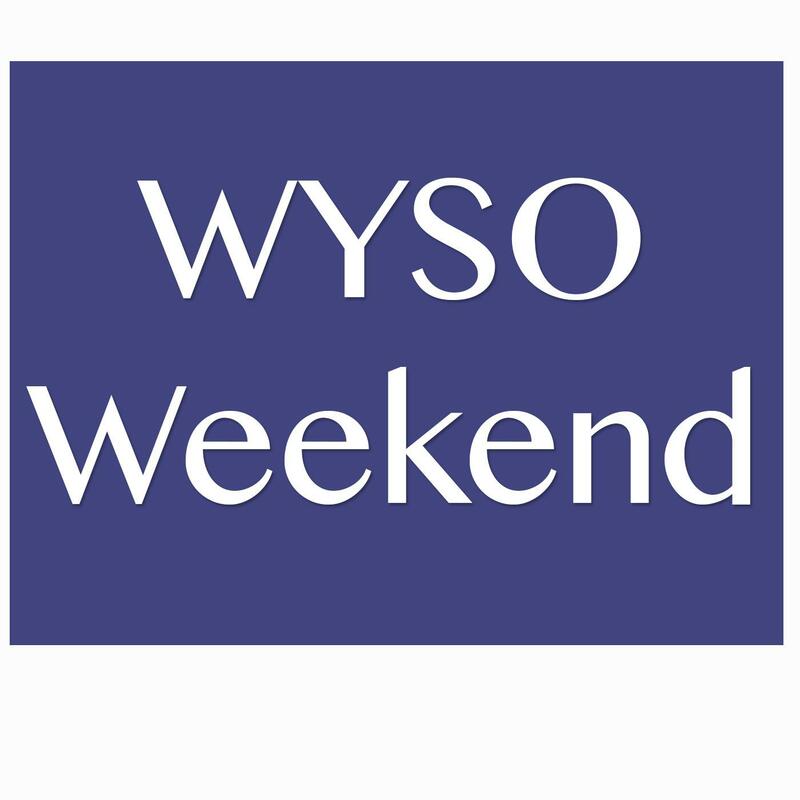 In this interview with WYSO, Bognar says the film portrays the hope that reopening brought back to many in the community, and the cultural challenges and setbacks that followed. Several weeks ago we heard from Karen Kasler at the Ohio Statehouse about the long road back to the head of the Ohio House for Larry Householder. The former speaker became the new speaker in a controversial vote, and he’s the first person in 60 years to become speaker a second time. The election of a third Ohio House Speaker in less than a year caused a shakeup among the minority party as well. Democrats have a new leader for the first time in five years. Now Kasler has this profile of the woman at the head of the House Democratic caucus. A suspended driver’s license can be a catch 22 for many low-income Ohioans. Getting the license reinstated can be expensive, but it’s hard to get to work and earn money without a car. Now there may be a way out. For the next six months, a new state law will allow some people to reduce or even eliminate their reinstatement fees. WOSU’s Nick Evans has more. Bill Felker has this week's Poor Will's Almanack.